Best wishes for a Merry Christmas and a Happy New Year 2018! 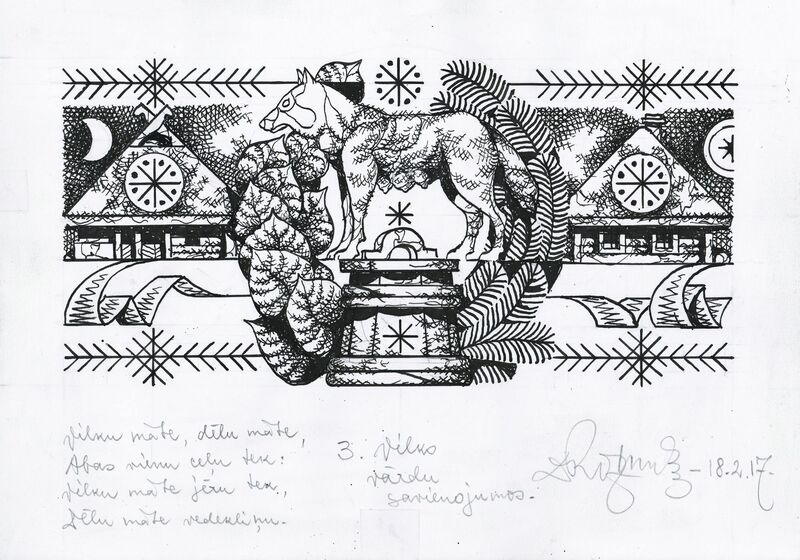 Dainis Rožkalns’ illustration for Beatrise Reidzāne’s forthcoming monograph "The Image of the Wolf in "Latvju dainas""
On 22nd and 23rd May, 2017 representatives of the Archives of Latvian Folklore and Estonian Folklore Archives paid a visit to the Institute of Lithuanian Literature and Folklore (Lietuvių literatūros ir tautosakos institutas) in Vilnius. 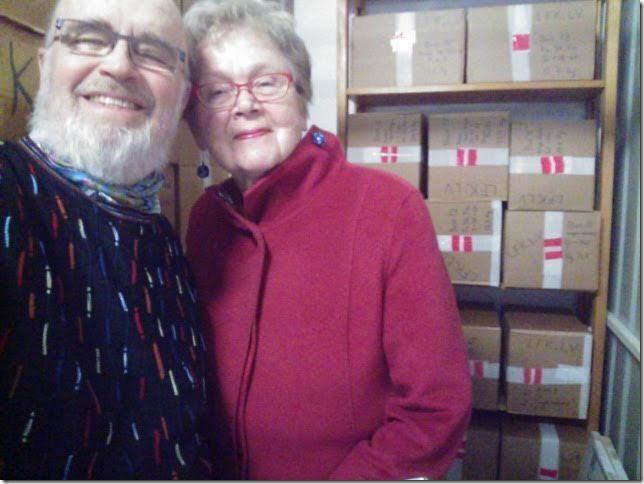 The library of the Archives of Latvian Folklore, ILFA, UL, has just received a remarkable gift — the folklore researchers Annikki Kaivola-Bregenhøj and Carsten Bregenhøj from Kerava in Finland have donated to Latvian folklorists and anyone interested in the field a collection of valuable scholarly publications. 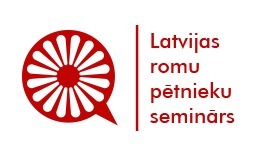 The Archives of Latvian Folklore wishes to express the most heartfelt gratitude to both our colleagues, as well as the Embassy of the Republic of Latvia in Finland and the Diplomatic Mail service of the Ministry of Foreign Affairs for their help in transportation of the books to Latvia. 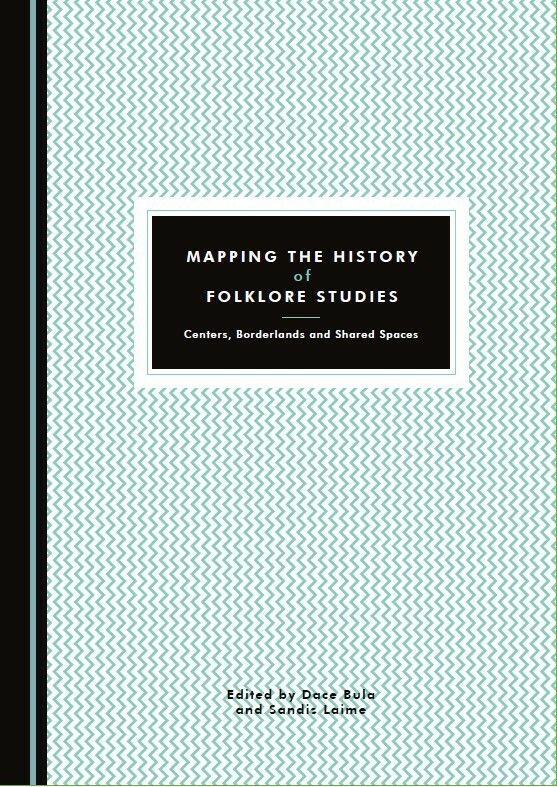 At the end of April Cambridge Scholars Publishing released a collection of articles prepared by ILFA Mapping the History of Folklore Studies: Centers, Borderlands and Shared Spaces (ed. by Dace Bula and Sandis Laime). 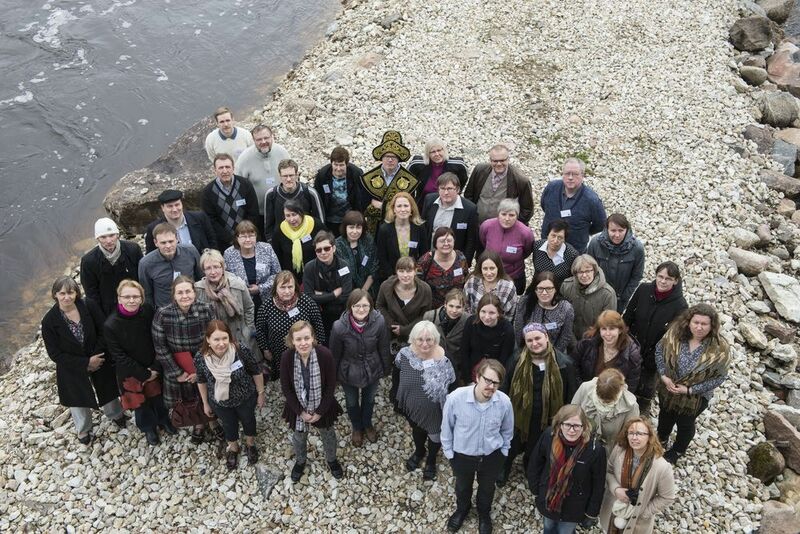 Articles are based on papers presented during the conference dedicated to the 90th anniversary of the Archives of Latvian Folklore which was held in Riga in October 2014. 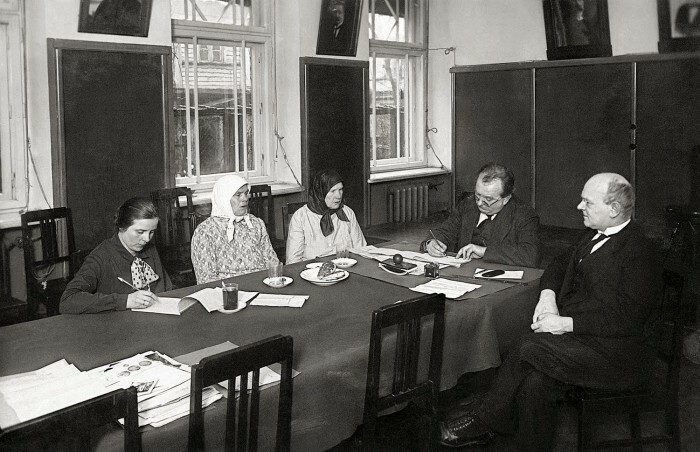 In 1924, six years after the foundation of the Latvian State, the Archives of Latvian Folklore (ALF) were founded. The aim of this institution was "to collect, publish and study" Latvian folklore. In the series "Studia humanitarica" of the Institute of Literature, Folklore and Art of University of Latvia the scholarly monograph by Dr. art. 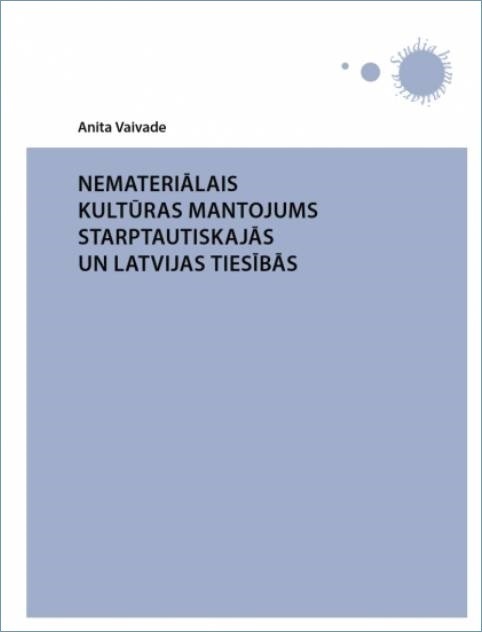 Anita Vaivade Intangible Cultural Heritage in International and Latvian Law (Rīga: LU LFMI, 2016, 368 lpp.). 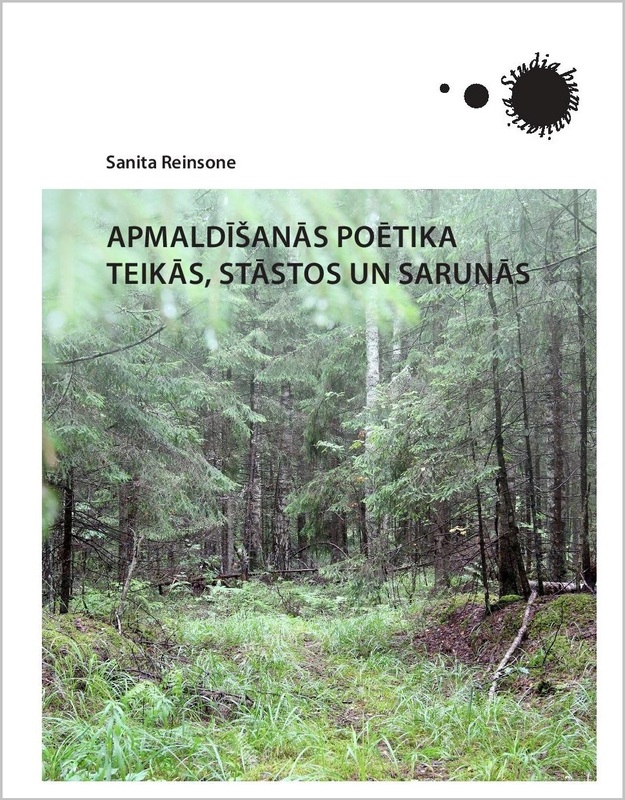 The book published in Latvian has extended summaries in English and French. 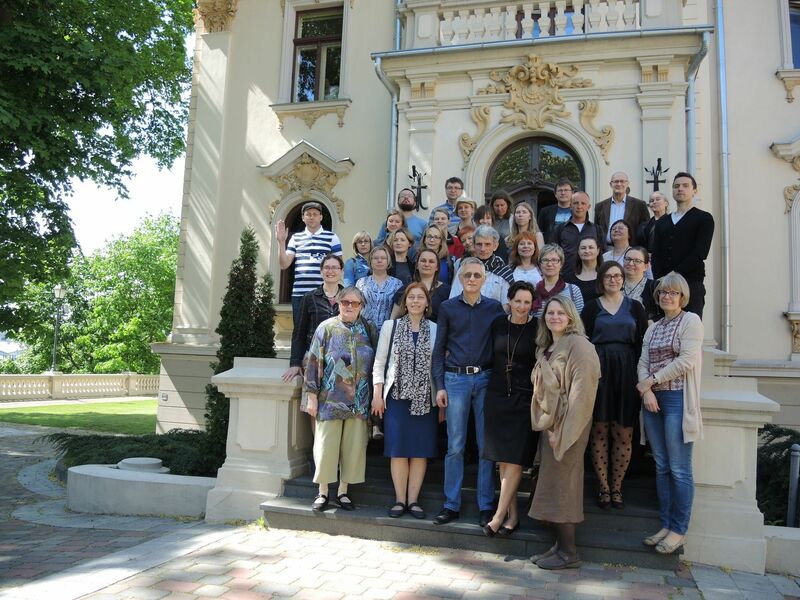 Conference in Riga "Cultural Heritage Materials - University, Research and Folklore Archives in the 21st Century"
Dr. Barbara Kirshenblatt-Gimblett Professor of the New York University visited the Archives of Latvian Folklore. 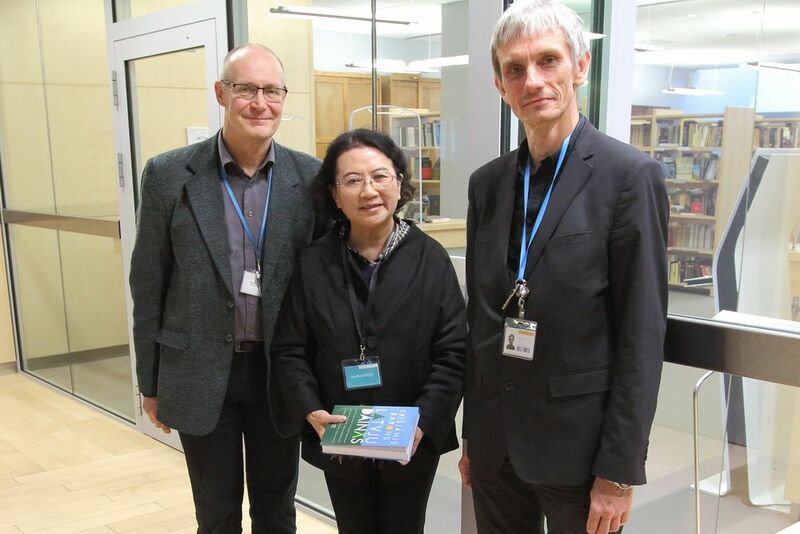 She is a Doctor of folkloristics and the Head Curator of the POLIN Museum of the History of Polish Jews in Warsaw. 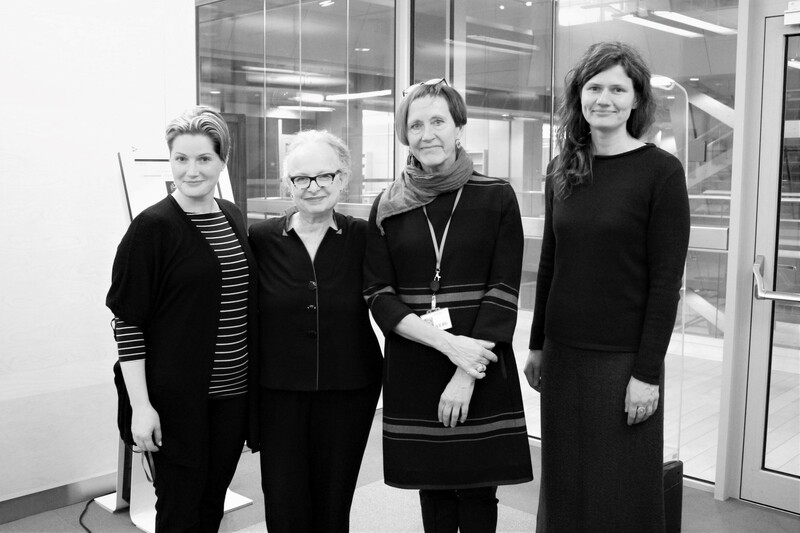 ProfessorKirshenblatt-Gimblett is a widely internationally known author, whose works are quoted in the scholarly literature on culture heritage, she has also received numerous awards for her publications.